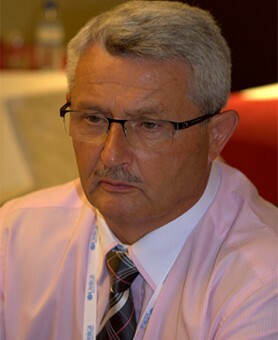 Delicate point of international freight forwarding is experience. UNICA agents are best at their own leagues for any tasks handled door to door by means of sea, air or roadfreight. Alliance partners bring their experience and local expertise into the alliance. 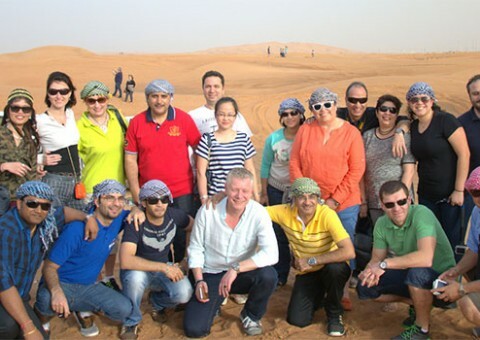 End customers take advantage of sharing of enourmous experience of worldwide representatives. It is a big advantage of producing shipping services in teamwork of creative, effective partners, worldwide. 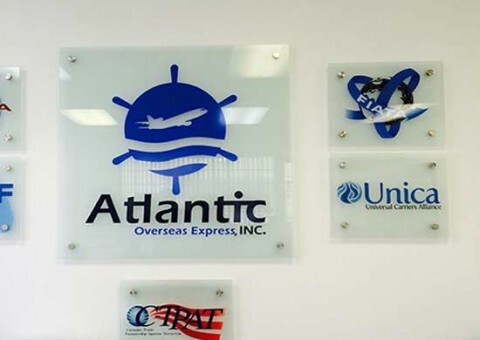 UNICA is the source and right address of blending your domestic freight services with the unique power of global partners. 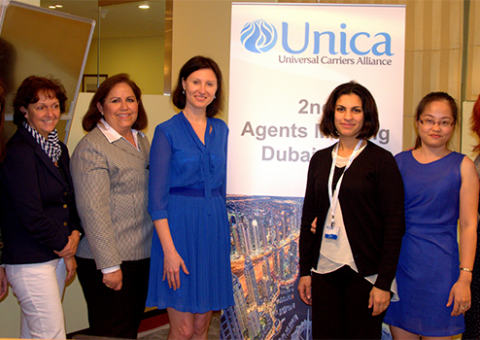 UNICA is recruiting new agents for the vacant countries. 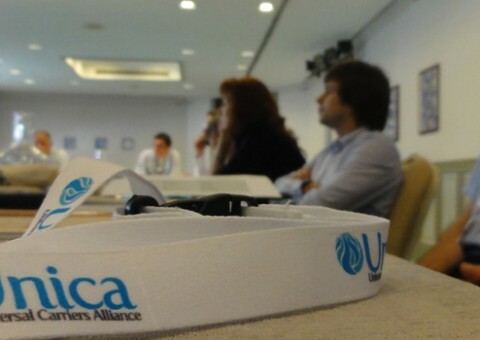 Become an UNICA agent today and start expanding your coverage area tomorrow. Wide area coverage by dedicated Professional worldwide partners. Detailed fiscal & legal background check of each new applicant. Develope your business with experienced and stable agents.